In this episode, Andrew returns to talk Scorsese's family film. But first, Dave talks about wonder, awe, and the effect it has on people. 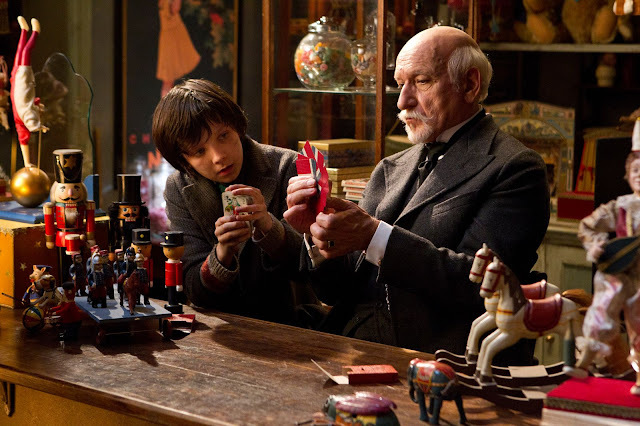 Andrew talks HUGO, film preservation, and child performances. Enjoy!